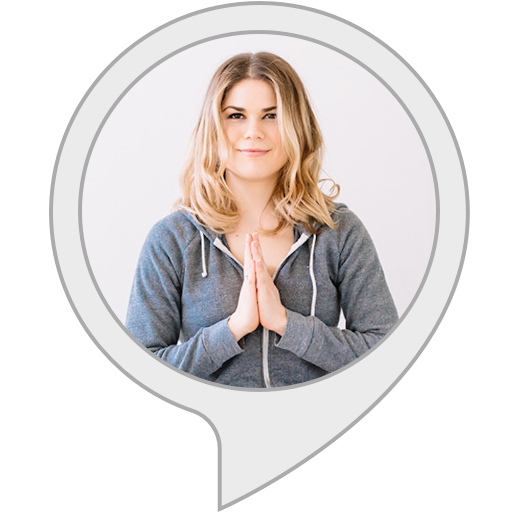 Easy Meditation, brought to you by Life Bot, guides you through 10 minute meditations by yoga teacher, nutritionist and blogger Madeleine Shaw. You can ask for a meditation for anxiety, confidence and stress. For more info on Madeleine Shaw, visit http://madeleineshaw.com. If you'd like to give us feedback, please email us at team@asklifebot.com. If you enjoy the skill, please do leave us a 5 star review as it helps other people find and enjoy it too.